Whether you’re heading to the area for business or a bit of fun and R&R, you’re sure to find something enjoyable to do in this eclectic Northeastern town. And of course, the best way to get there and back home is via luxury private jet. Jet Charter Boston is the best company to help arrange your private flight to the area. Our Wyvern certified jet charter representatives are available 24 hours a day ad 7 days a week to ensure that all of your needs are met exactly when they need to be. And with our wide range of clients, we’ll be able to accommodate just about any demand. So whether you’re a top tier business executive, A-list celebrity, or seasoned jet charter veteran, we’ve got you covered. Enjoy access to thousands of charter planes, jet card memberships, aircraft marketing & management services, and empty leg specials in New England. Our quotes are free, and we offer the most competitive rates without sacrificing quality or comfort. 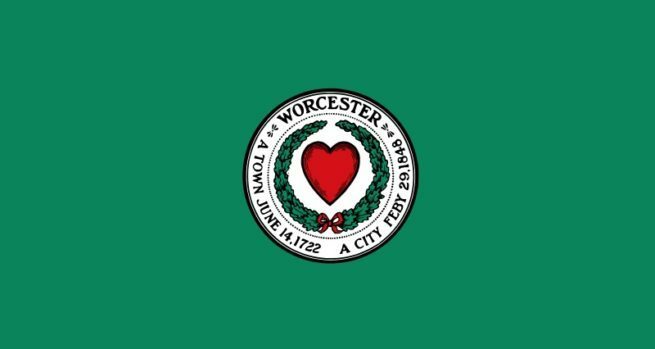 Request a quote now, or give us a call to arrange your luxury private flight to Worcester, Massachusetts. Worcester Jet Charter has compiled a list of the absolute best places to stay for private jet travelers in the area. Based on jet charter client feedback, online reviews, amenities offered, and location, there’s sure to be something on the list that piques your interest. Wherever your interests lie, you’re sure to have a great time in the area, but with so many things to do, it can be a bit difficult lining up the right itinerary. We’ve compiled a list of the absolute best attractions in the area for private jet travelers; read on to check it out. Stretching across several cities, this 4,135-acre reservoir makes for a great day trip spent fishing, swimming, and picnicking. Jet Charter Boston utilizes the following airports to fly clients privately to/from Worcester, Massachusetts and neighboring areas. Request a Quote or give us a call at 1-888-987-5387 to speak with one of our Worcester Private Jet Charter agents for your next luxury vacation, business trip, or special event.